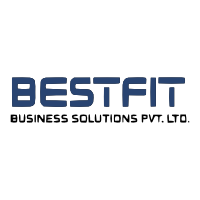 BestFit was established to provide "BEST FIT" solutions for players in the BFSI industry, primarily to reduce operational complexities and cost of operations. The team, comprising of experienced professionals, provide sustainable solutions to businesses for effectively streamlining operations. Mr Nanda Mohan Shenoy is a seasoned banker with more than 20 years of overall experience in the Banking and Financial Services Sector. He has worked with banks such as Bharat Overseas Bank (Now, Indian Overseas Bank), Global Trust Bank (Now, Oriental Bank Of Commerce) and BNP Paribas. 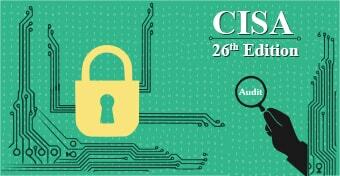 He was the Vice President of ISACA for the years (2008-2009) and (2009-2010) and now is the President of the same. He is currently a member of the CEO's Club of BNP Paribas. A CEO club member is one of the top 20 performers of the entire bank. He has been rated as Alpha worker in Global Trust bank on 4 occasions in the annual appraisal and has been the Youngest HOP and HOB in Global Trust Bank.